 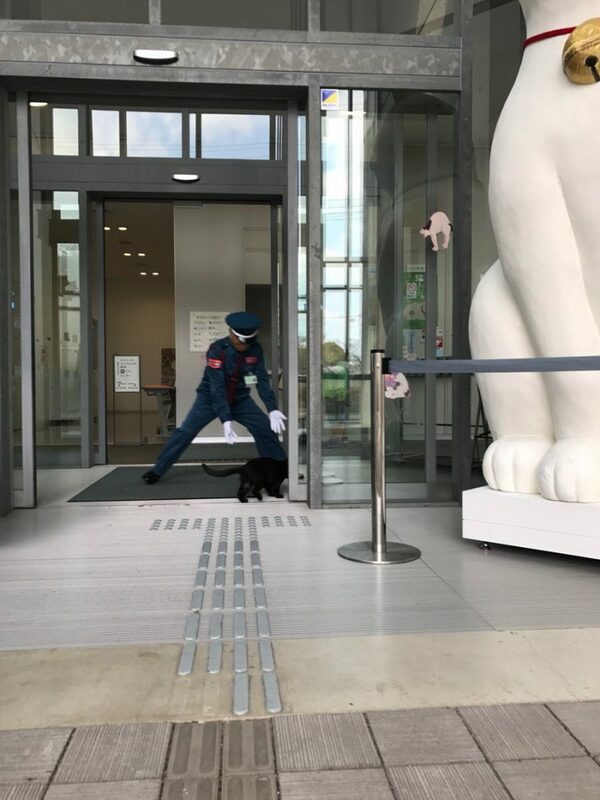 Cats Persistently Tried to Enter Onomichi City Museum of Art – What Happened Then? 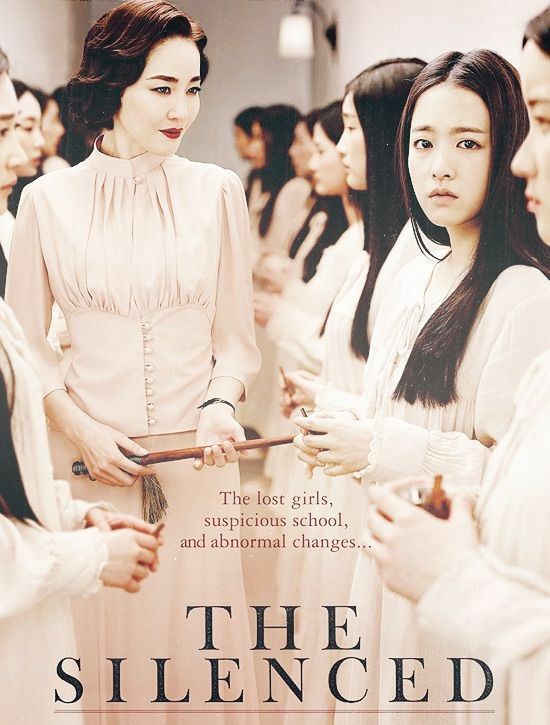 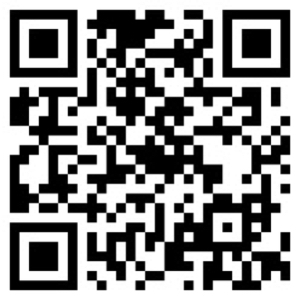 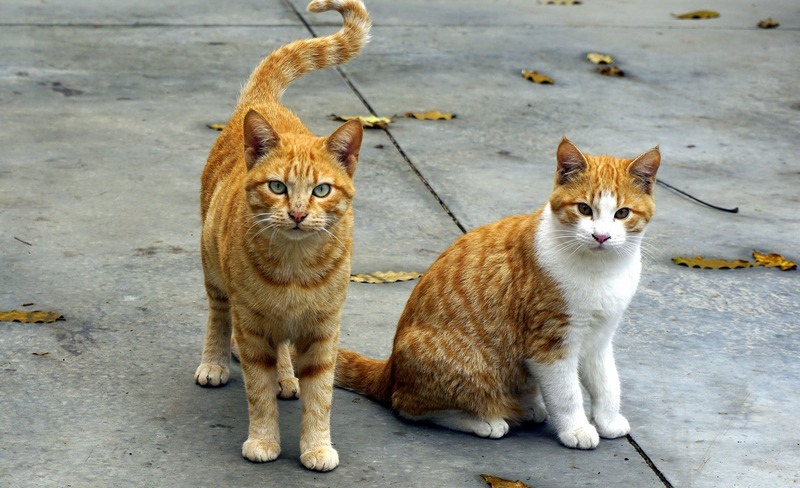 Cat person or not, this is a true story that’s just too cute to miss! 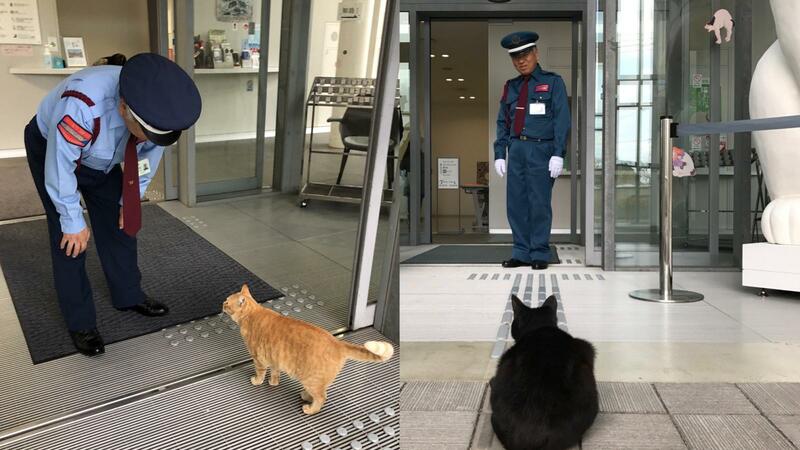 It’s all started on the summer of 2016, when two cats suddenly tried persistently to enter the venue. 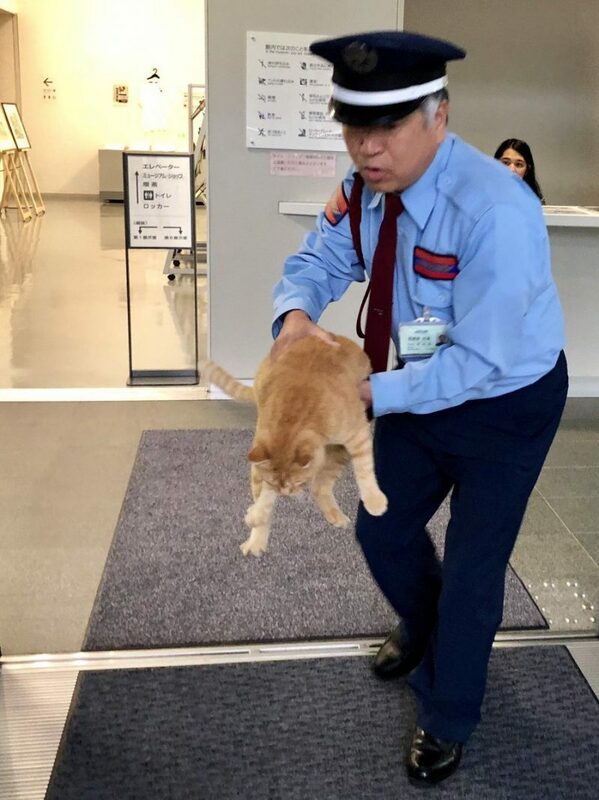 Security guards had tried to shoo the cats away, to no avail. 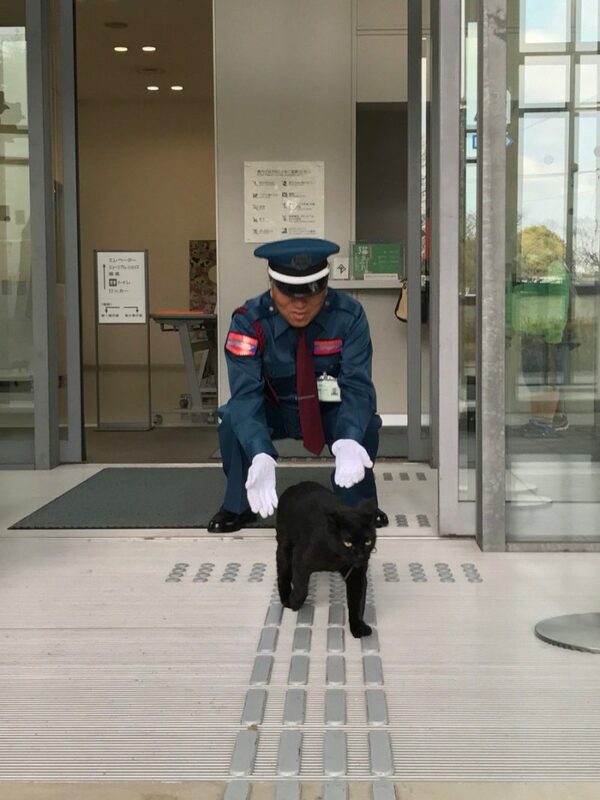 People guessed that they saw an artistic black cat displayed inside (part of a cats photo exhibition that’s ongoing in the museum) and thought it’s their friend. 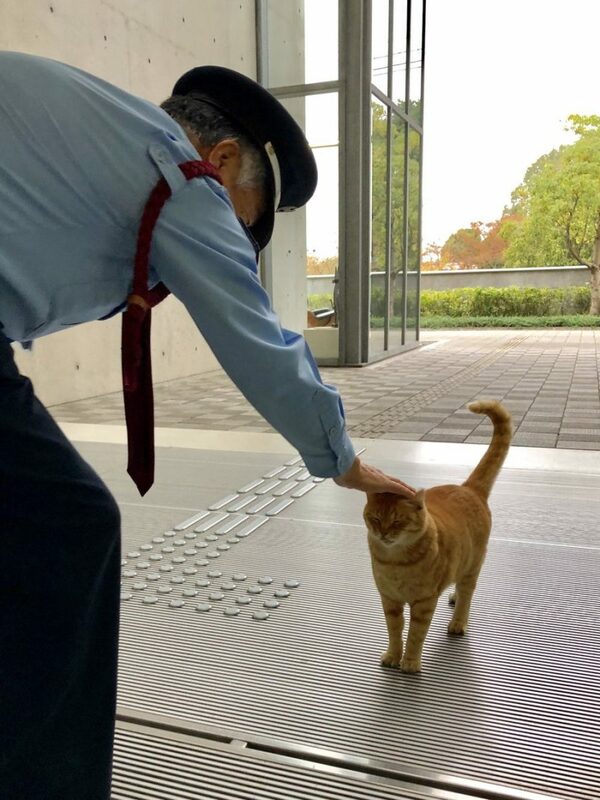 Both cats became viral in Japan because of their persistent efforts and the way the security guards tried to shoo them away – which is cute, and trust us, no animals were harmed during this ‘happy little incidents.’ Two cats, one orange and one black tried to get into the museum everyday, for two years! 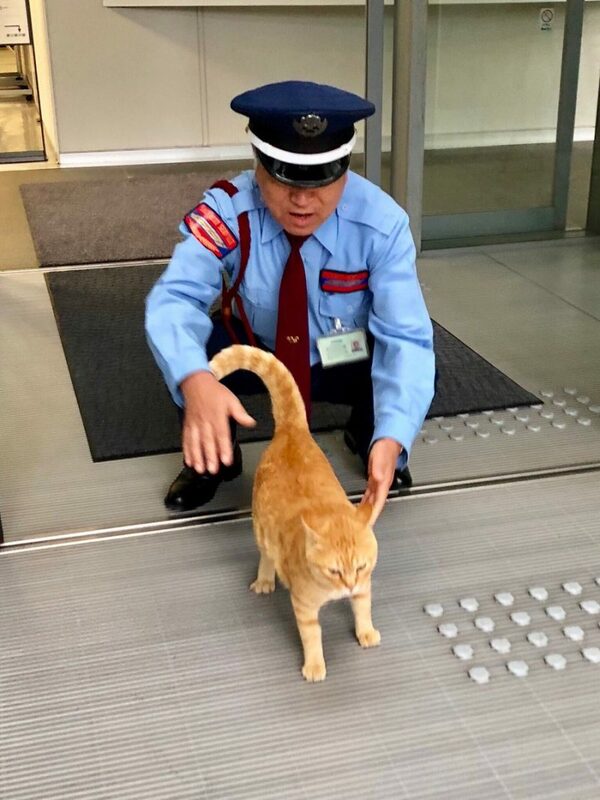 Impressed by their persistency (both the cats and the security guards), as their daily acts were caught in CCTV, they became a social media sensation. 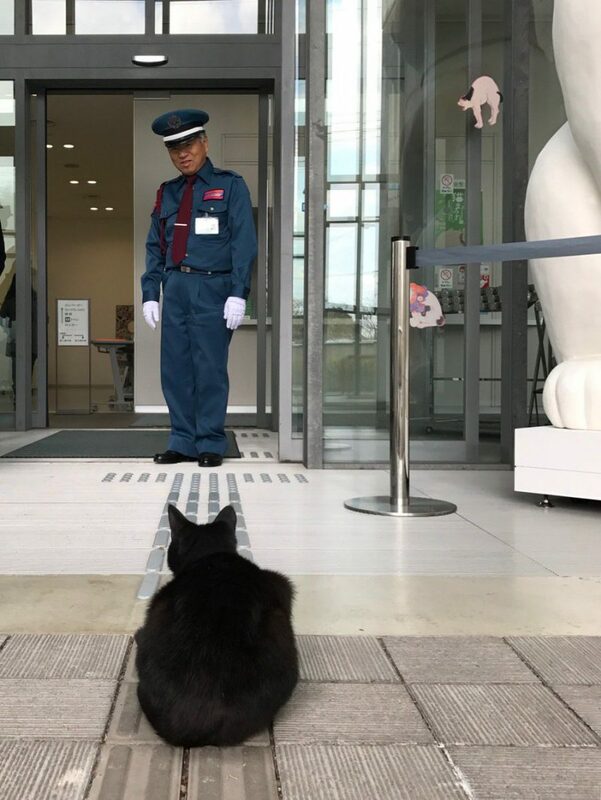 Tourists started to flocked the museum – not for the arts, but for the cats! 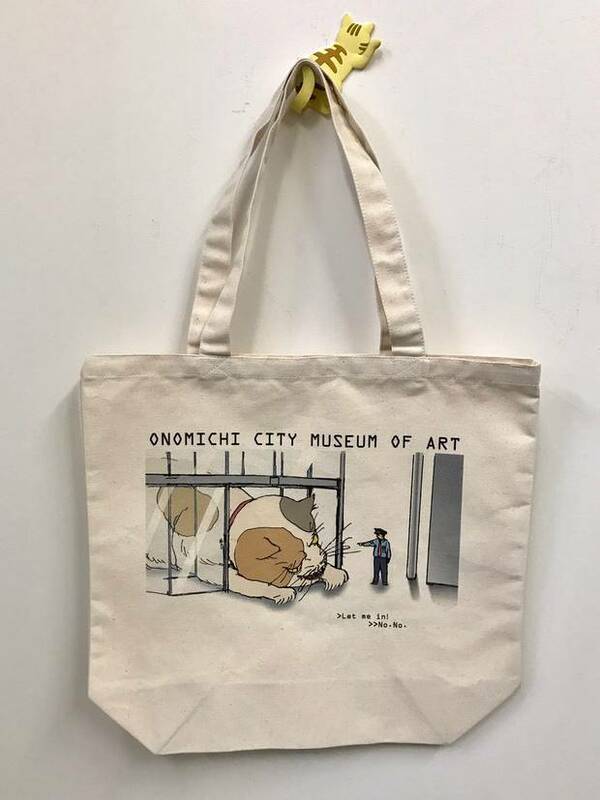 Now, the museum has unleashed a special souvenir dedicated for the cats; they even gave them names: Ken-chan for the black and Go-chan for the orange one. 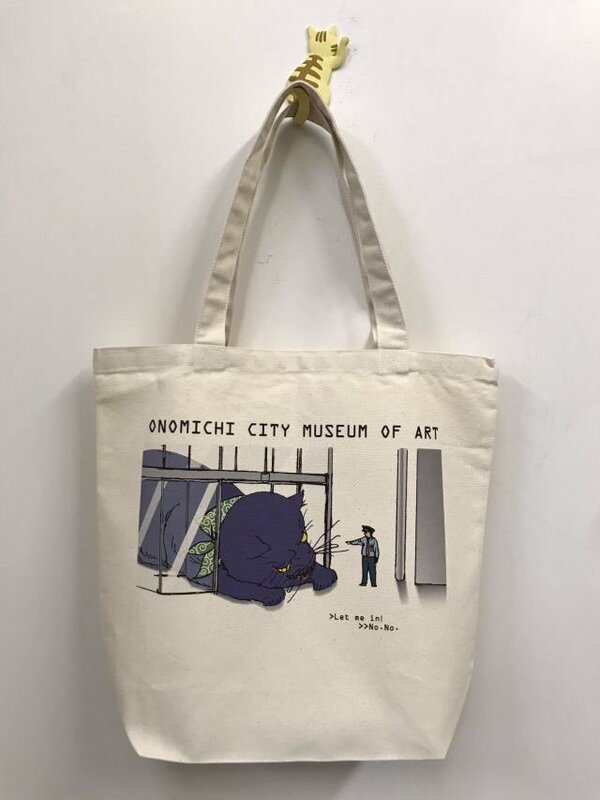 They’ve become unofficial mascots of the museum.